Indian cricketing legends, Sachin Tendulkar and Virender Sehwag have wished South African speedster, Dale Steyn on his 35th birthday. 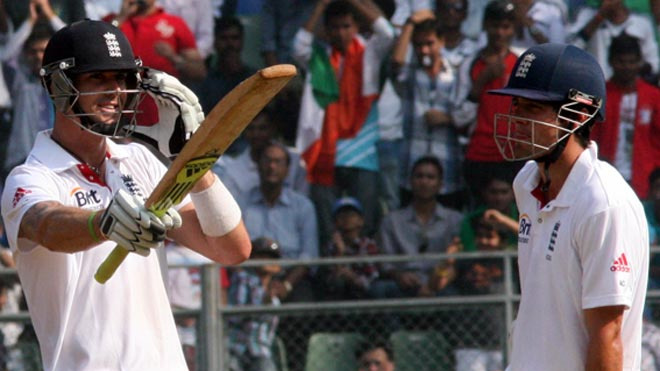 Both the cricketers took Twitter to congratulate Steyn on his auspicious day. On sending his heartwarming wish to Dale Steyn, Virender Sehwag posted a message on his Twitter handle that read Whenever you think of the most dangerous bowlers in the world @DaleSteyn62 ka sthan sada rahega. Whenever Steyn bowled, the grass always seemed greener than what it was. Happy Birthday Steyn Gun! While Sachin Tendulkar also took the opportunity to wish Dale Steyn good health and happiness on his happy day, he wrote- A very happy birthday to you @DaleSteyn62. Wish you good health and happiness. Dale Steyn who is currently playing County cricket for Hampshire is all set to make a national return against Sri Lanka. He has played 244 International matches for South Africa and taken 657 wickets so far. 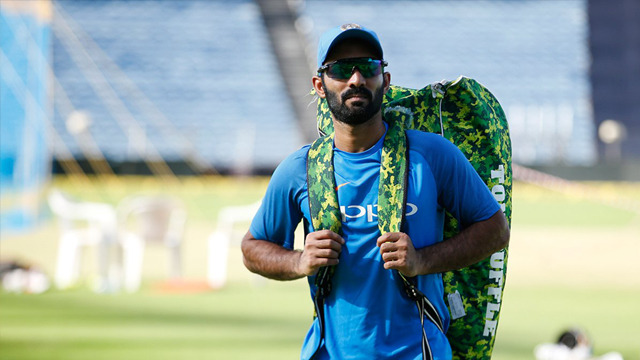 He has also taken part in several T20 domestic leagues and played for 12 teams respectively. 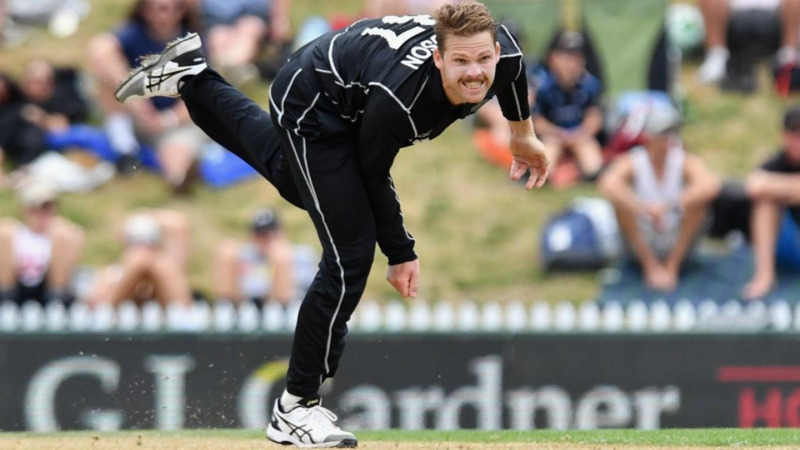 Since his debut, he has always been an attacking opening bowler who would always make things tough for his opponent. 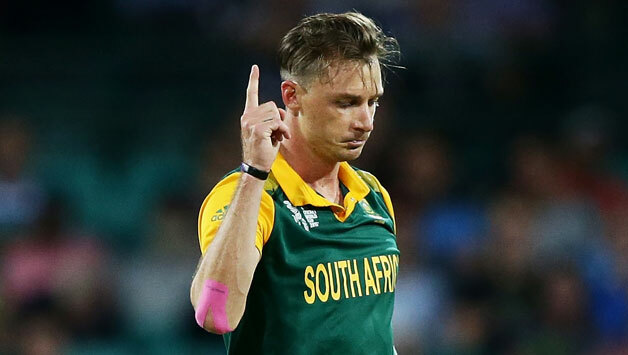 Despite his injuries, Dale Steyn has every time managed to make a return to the national squad and this time as well against Sri Lanka he will keep every Sri Lankan batsman at check. Recently, in his second county game for Hampshire, he took a five-wicket haul against Yorkshire including Cheteshwara Pujara's wicket that tells how productive Dale Steyn can be for his team.